Which beautiful boy is your type...?! 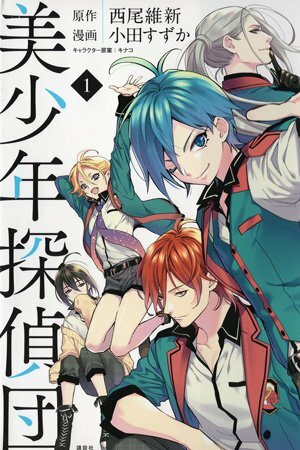 The trouble that arises at Private Yubiwa Academy is rumored to be resolved informally, secretively and for free, by the mysterious "Pretty Boy Detectives." In order to search for "a star she saw 10 years ago", second year Mayumi Doujima opens the door of mystery to the 5 beautiful boys!